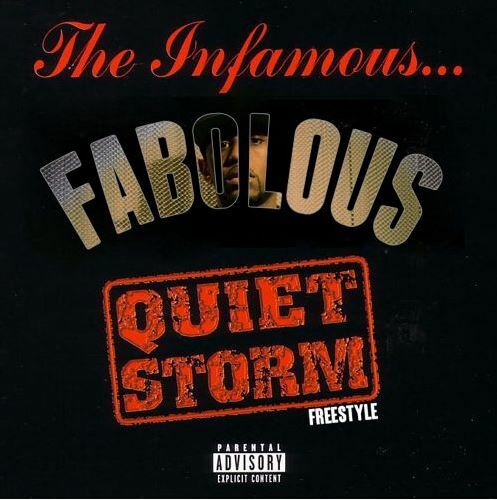 Another Friday, another Fabolous beat demolition. I hope he never stops doing this, because he’s one of the few rappers that have that older emcee spirit so he actually does these instrumentals justice. Still not convinced? Press play below.